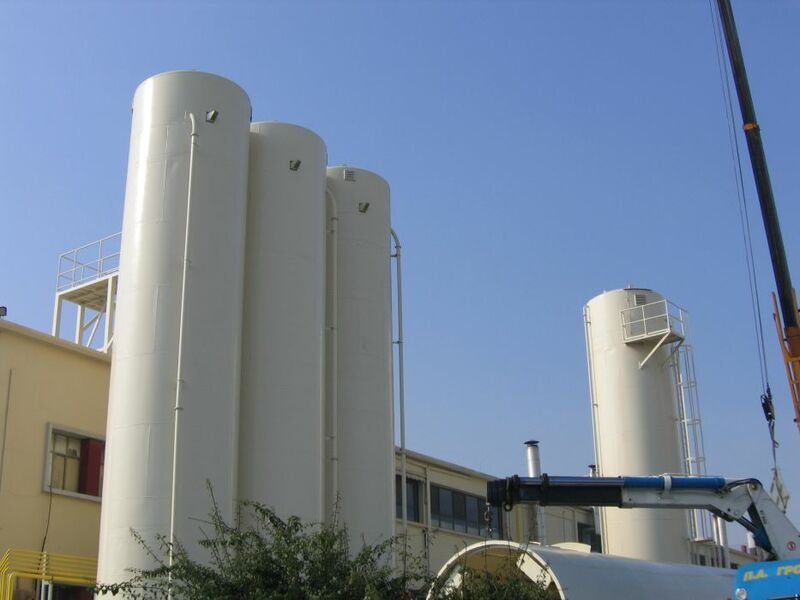 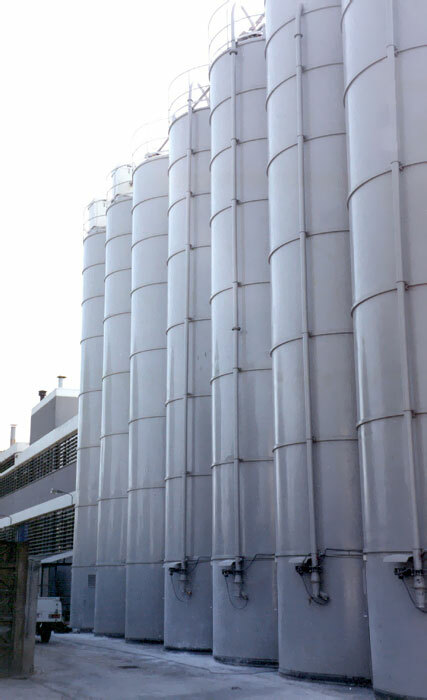 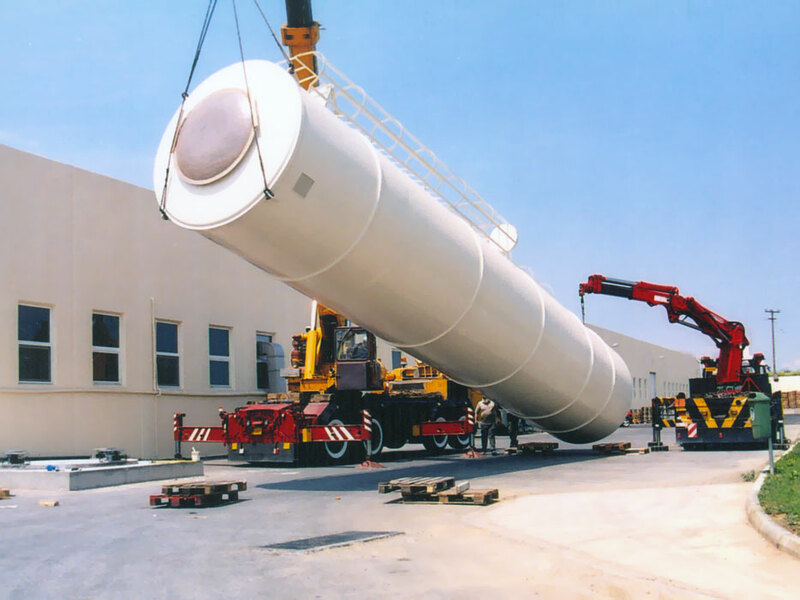 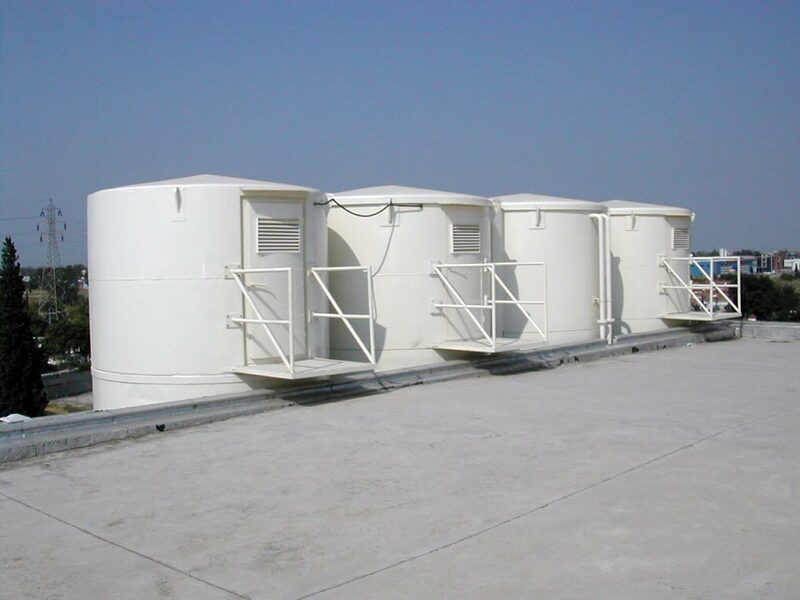 Silos are integrated storage systems that we construct according to the most stringent hygiene and safety regulations, the properties of the materials to be stored, and the requirements of modern production units. 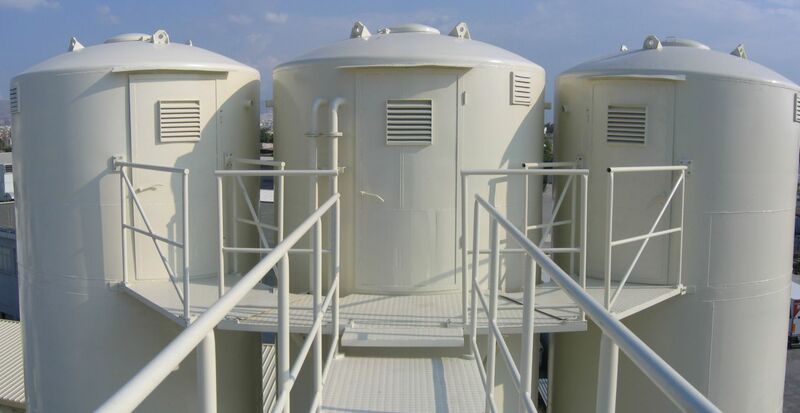 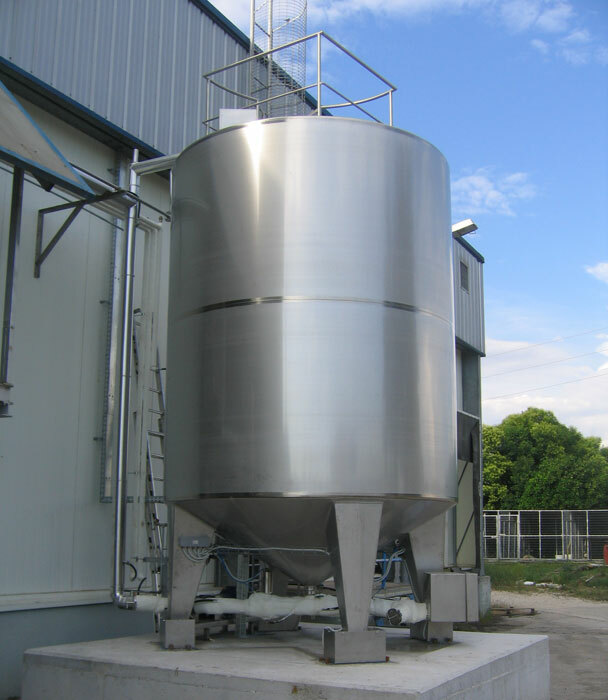 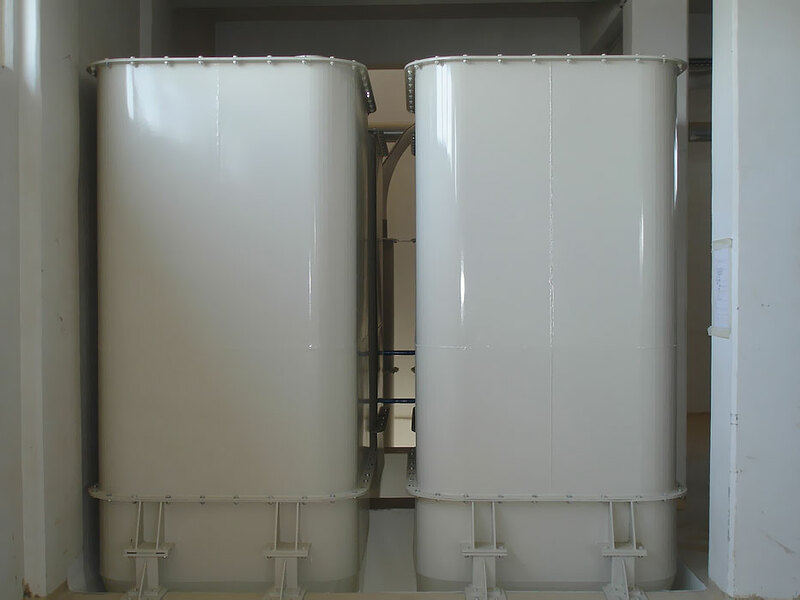 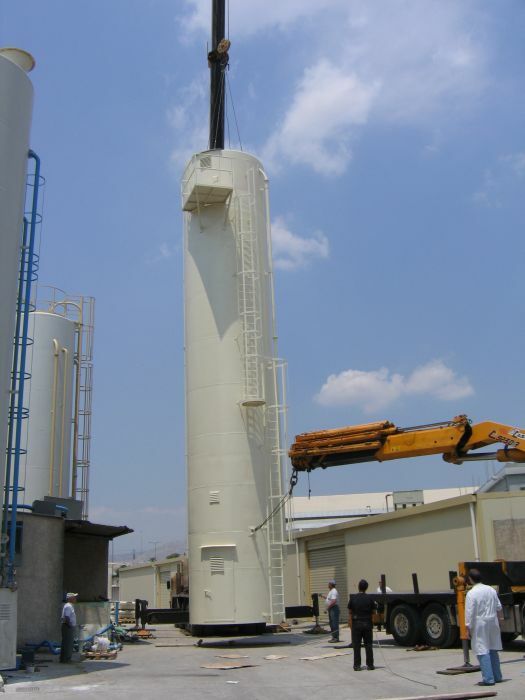 The VRAYKOS Silo Manufacturers in Greece construct storage units that are suitable for storing powder or granular raw materials, or even liquids. 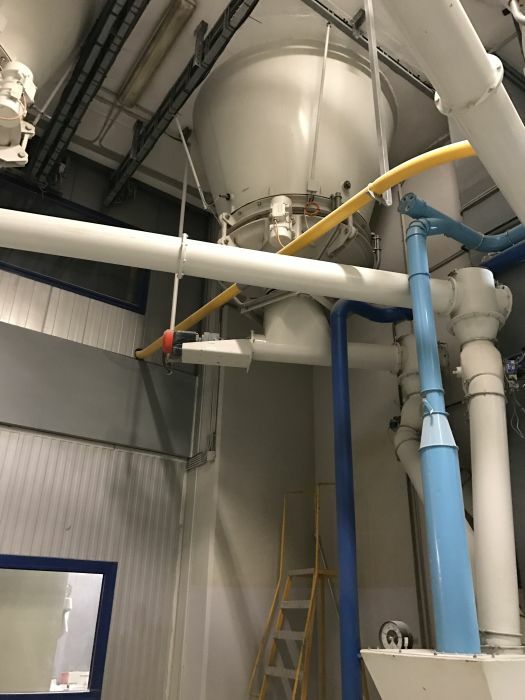 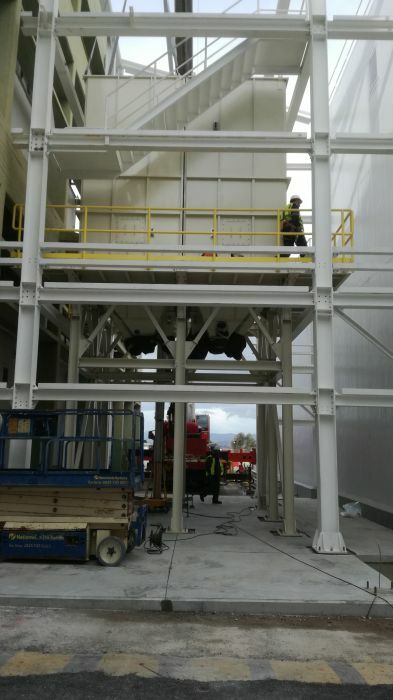 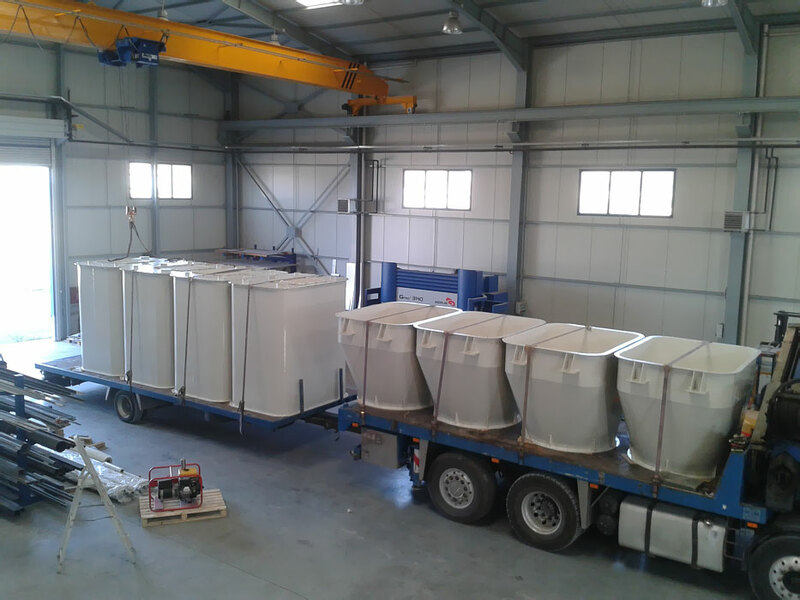 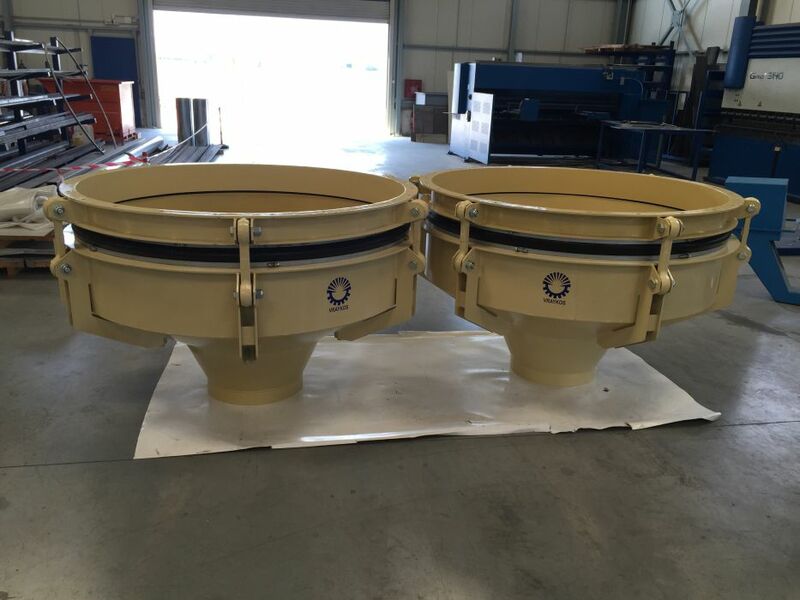 The silos discharge is based on the "first in – first out" mode of operation, ensuring the smooth and efficient dumping of the stored products. 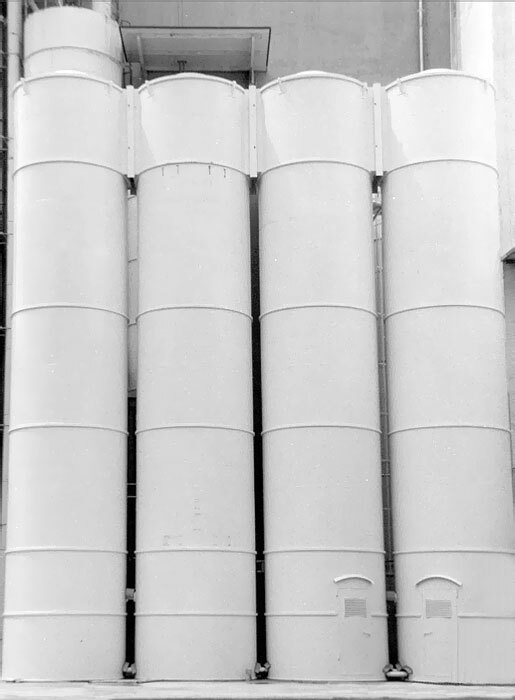 The moulding of bridges inside the storage silos is something of the past. 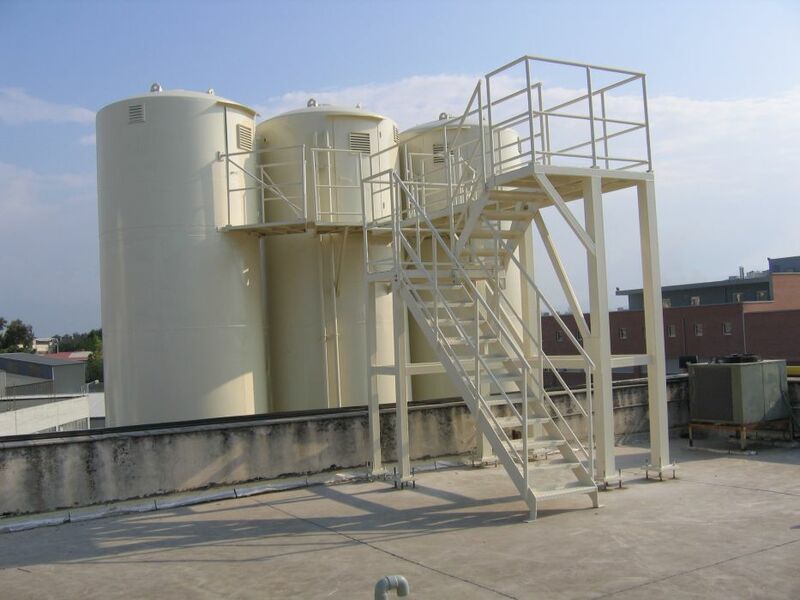 Our liquid storage tanks can be constructed with thermal insulation, double jacket heating or integrated stirring devices. 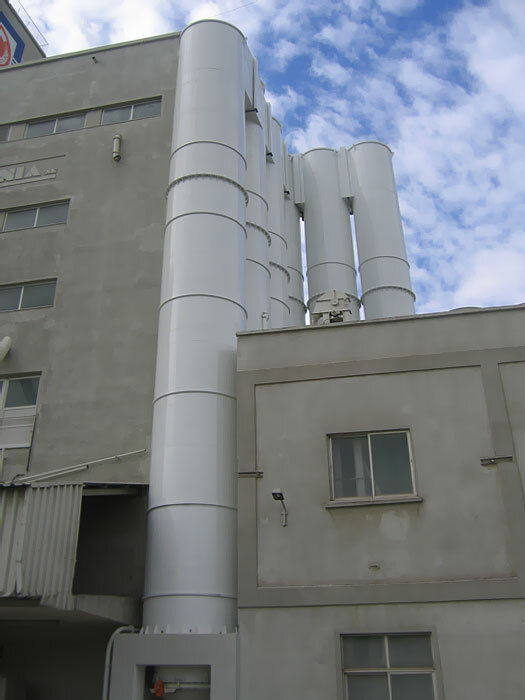 Vraykos & Associates Mechanical Ltd.